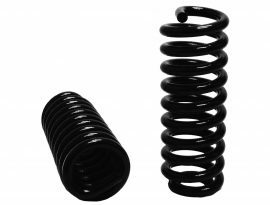 TUFTRUCK®’s TTC-2815 extra heavy duty front coil spring kit is specifically engineered to substantially increase the front end support of your 1992-2016 Ford Van E450 or 1980-1998 Ford F250/F350 at stock ride height. The TTC-2815 was designed with the serious truck owner in mind. 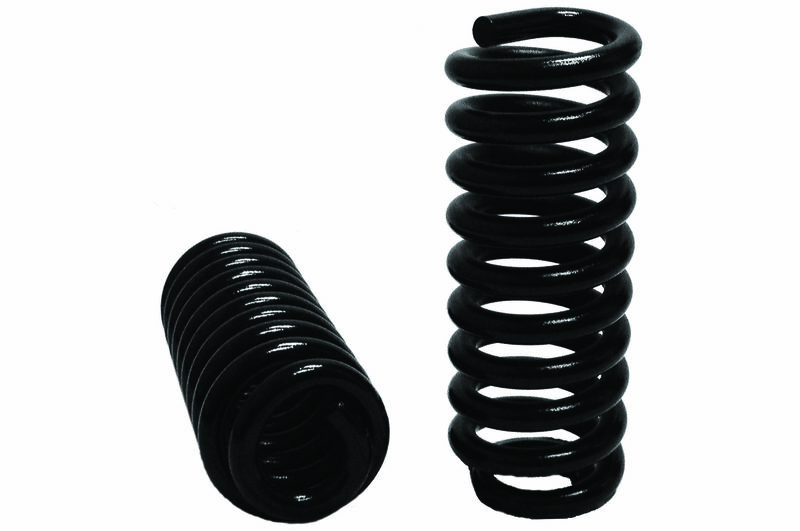 This extra heavy duty coil spring kit is sure to give you the additional weight capacity you are looking for by providing superior load support as compared to your OEM coils. 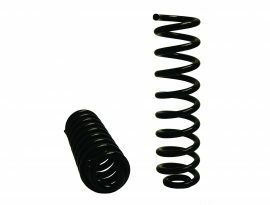 TUFTRUCK heavy duty coil springs are sold in select auto parts retailers throughout North America. Find a store near you or visit them online.